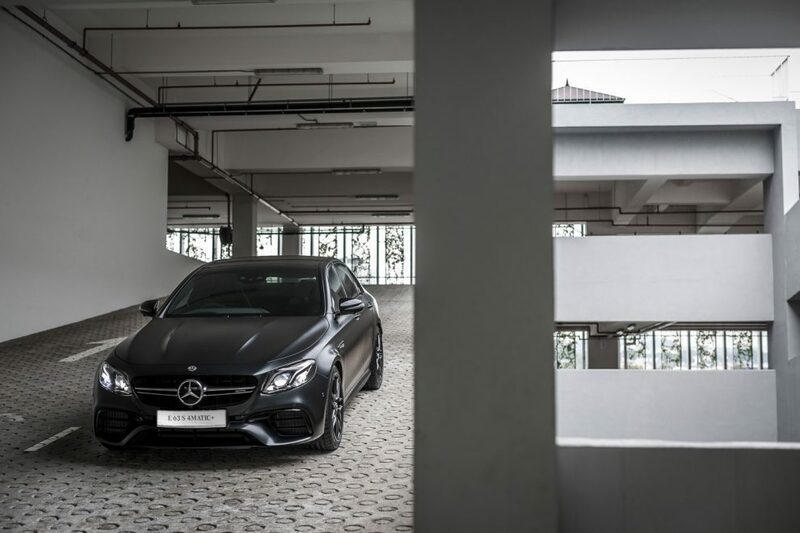 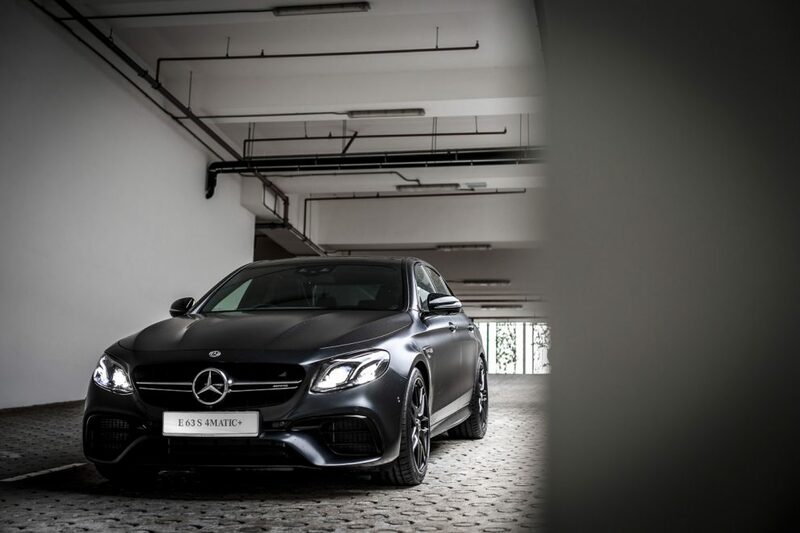 HomeCar LaunchesThis million Ringgit Mercedes-AMG E 63 S comes with 4.0L V8 & Drift Mode! 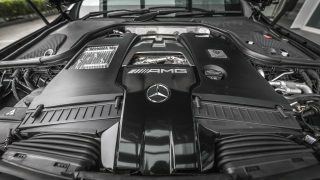 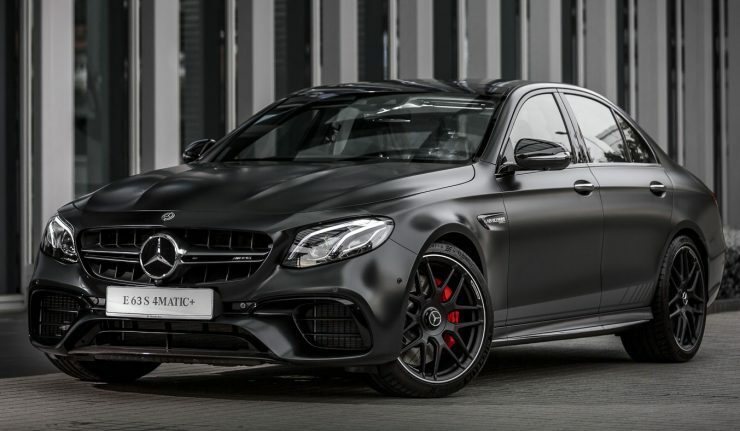 This million Ringgit Mercedes-AMG E 63 S comes with 4.0L V8 & Drift Mode! 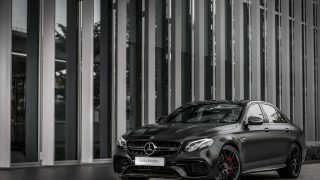 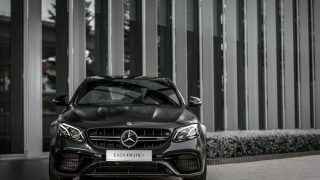 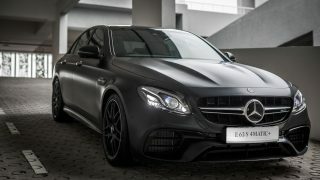 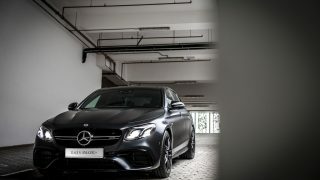 In conjunction with Mercedes-AMG 50 years anniversary and the last Formula One race in Malaysia, Mercedes-Benz Malaysia (MBM) has introduced the most potent E-Class to date, the Mercedes-AMG E 63 S 4MATIC+. 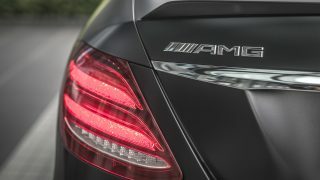 The latest addition to the MBM Dream Car Collection will also be available in an exclusive Edition 1 variant for early adopters. 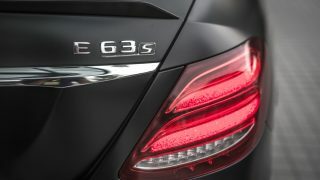 Priced at RM998,888, the E 63 S sedan is some RM344k more expensive than the recently introduced E 43 sedan. 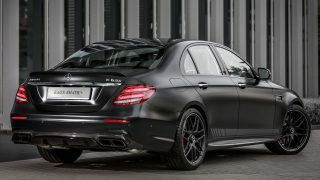 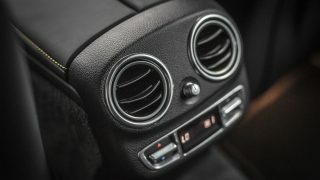 Is it worth another E200? 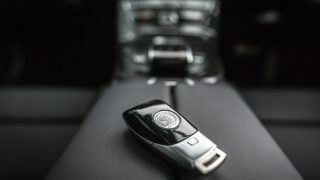 Lets find out. 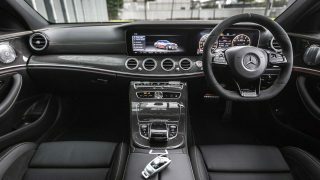 Although the E 63 S comes with 4MATIC+ all-wheel drive system, Mercedes-AMG has cheekily give the super saloon a Drift Mode, where the car momentarily becomes a pure rear-wheel drive vehicle. 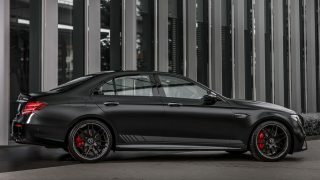 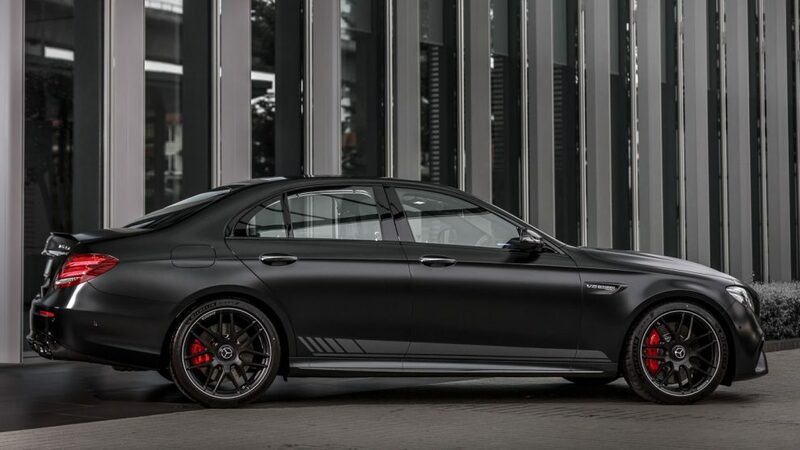 To activate Drift Mode, drivers need to put the car in Race mode, fully deactivate ESP and have the transmission in Manual mode.Unlike the E 43 which gets an AMG-tuned mass-produced block, the E 63 S gets a hand-built 4.0-litre twin-turbo V8 that packs 603 hp and 850 Nm of torque, that is 200 Nm more than the AMG GT S! 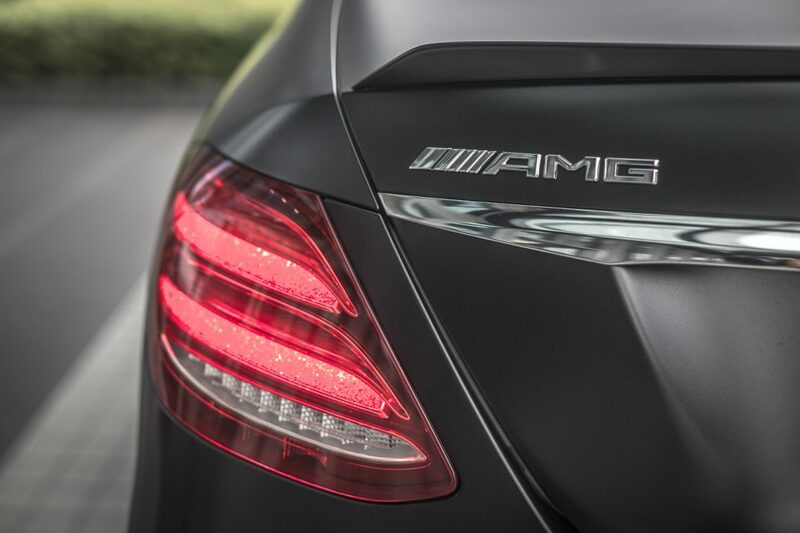 Century sprint is quicker than the AMG GT S too at 3.4 seconds, thanks to the 4MATIC+ all-wheel drive system. 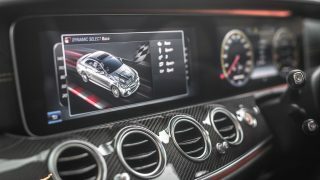 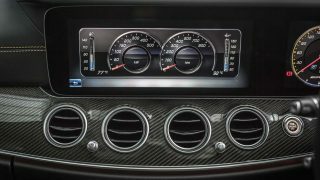 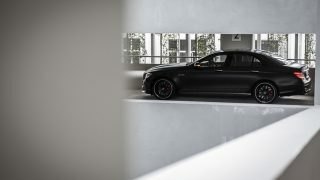 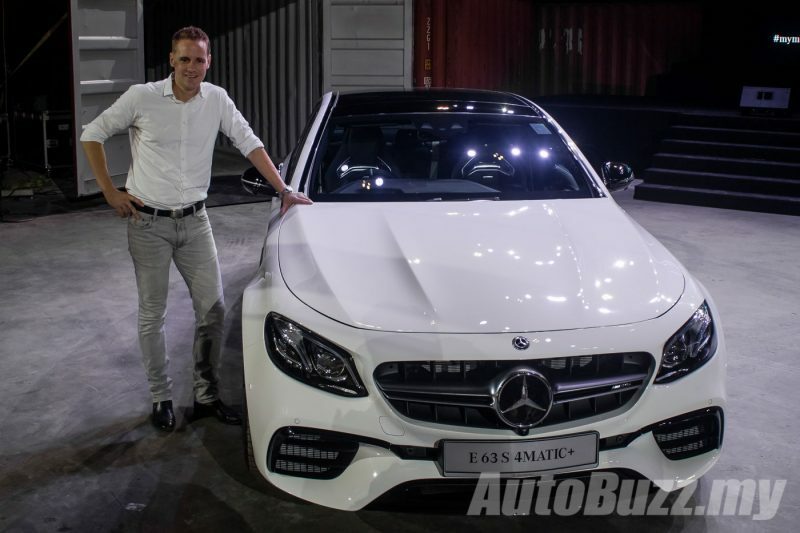 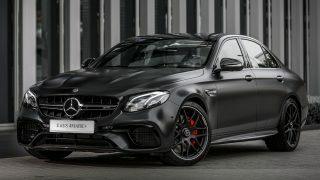 On full whack, the E 63 S sedan will register a limited top speed of 250 km/h which can be stretched to 300 km/h if you have the AMG Driver Package installed. 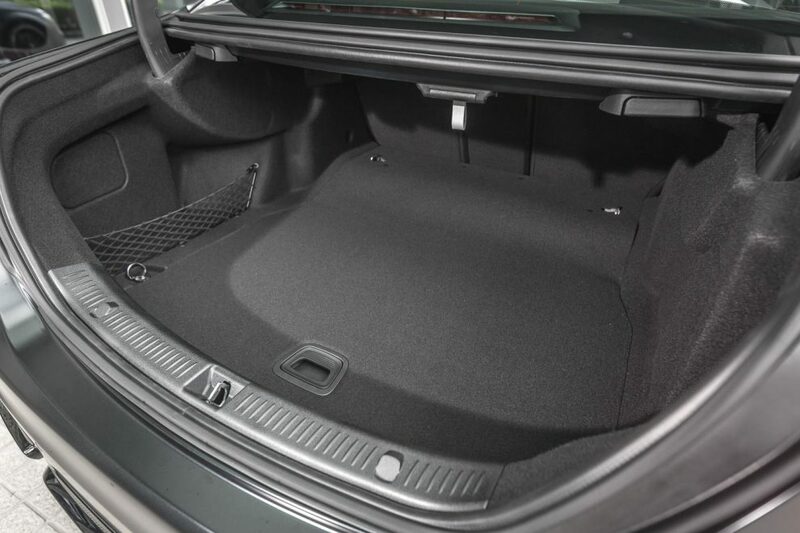 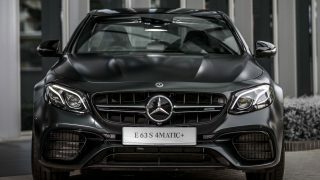 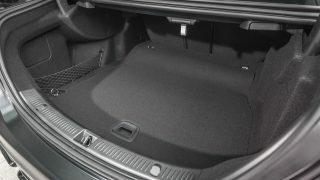 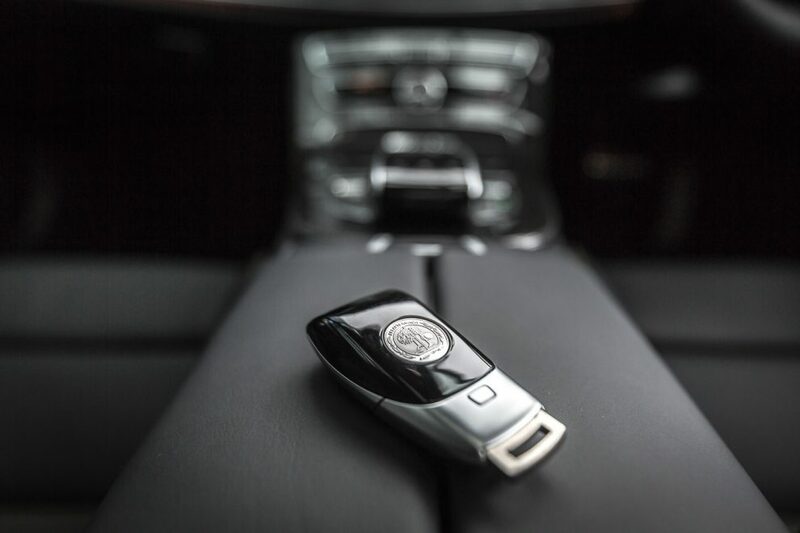 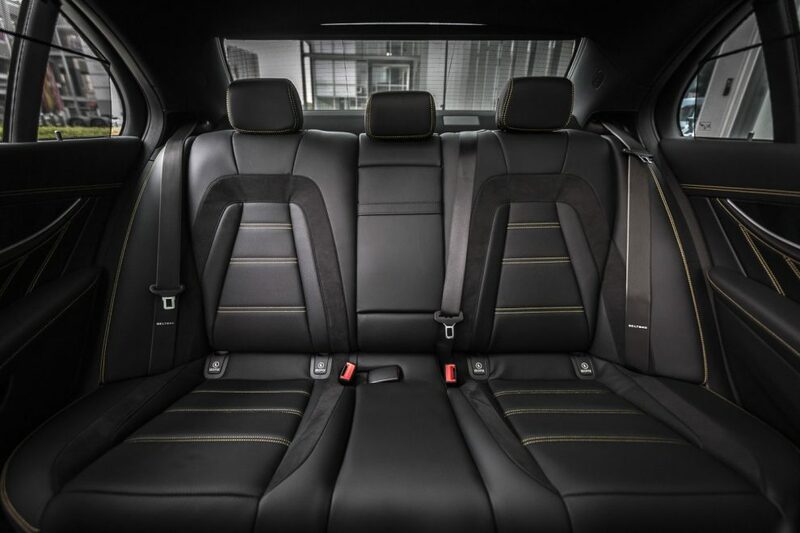 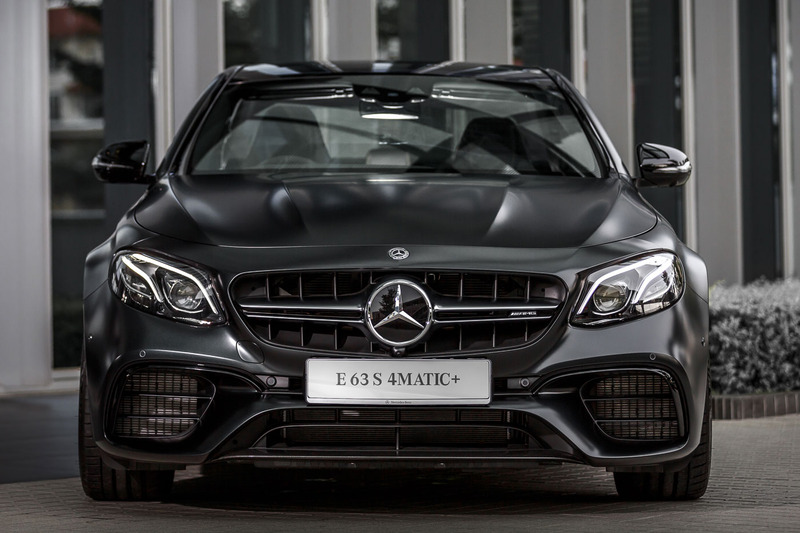 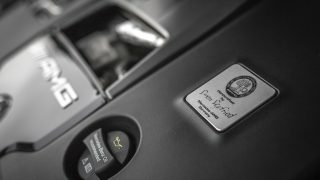 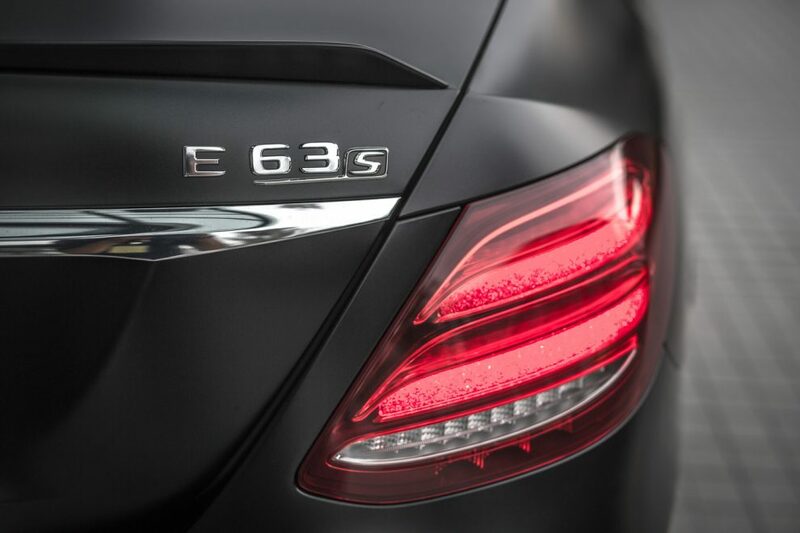 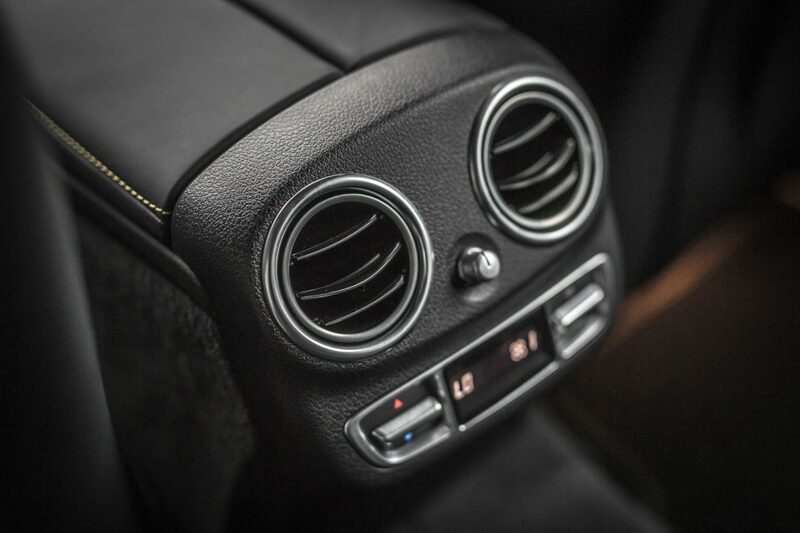 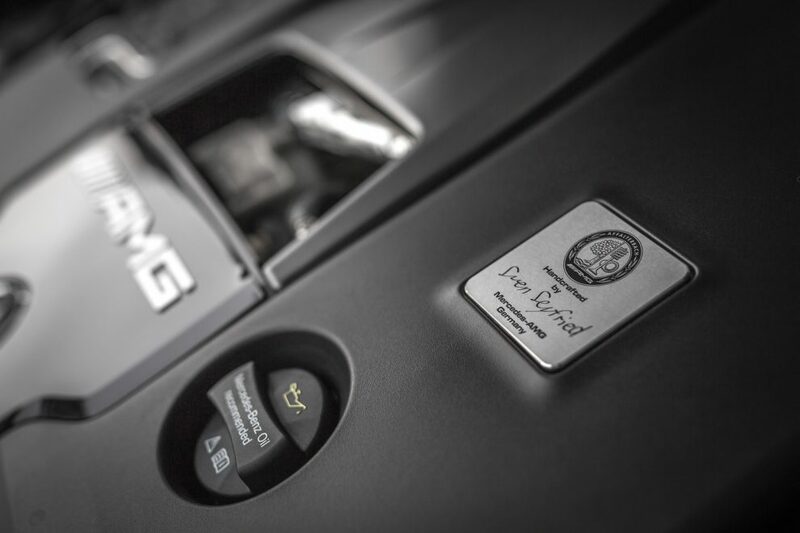 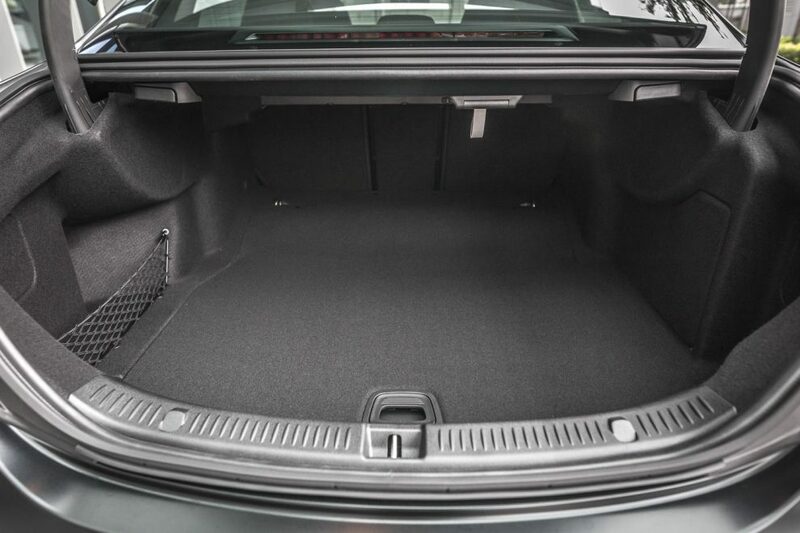 The E 63 S also features AMG Cylinder Management cylinder deactivation system that deactivates cylinders two, three, five and eight under light engine load when Comfort mode is selected. 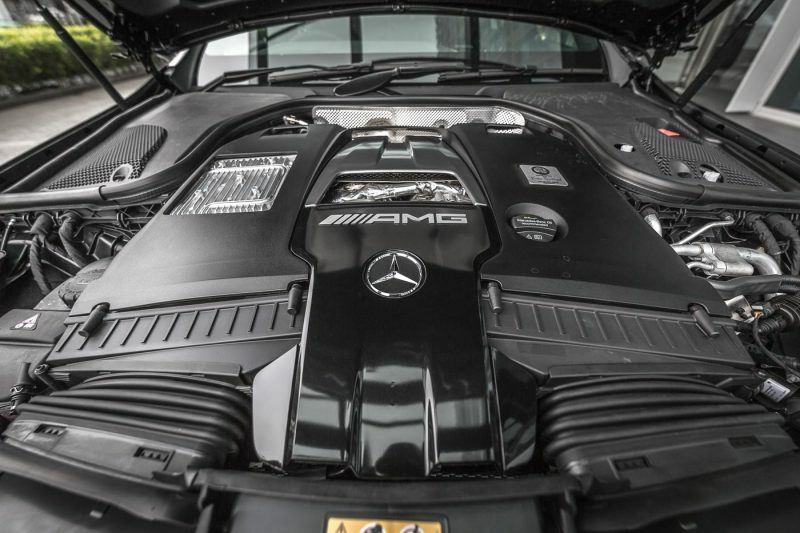 All eight cylinders will fire up instantaneously the moment the engine spins above 3,250 rpm. 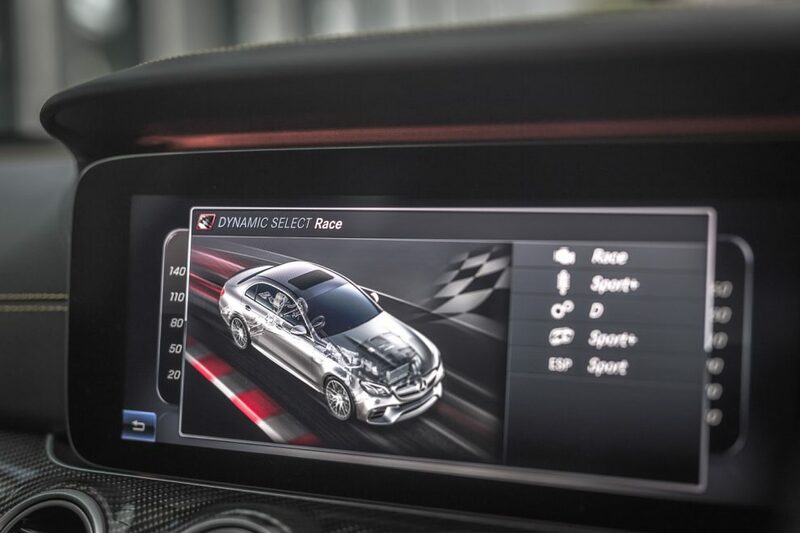 Activating RACESTART is now a simpler affair – drivers only need to have the Dynamic Select in Sport, Sport Plus or Race, depress the brake pedal with their left foot and simultaneously fully depress the accelerator pedal with their right foot and the launch sequence will commence. 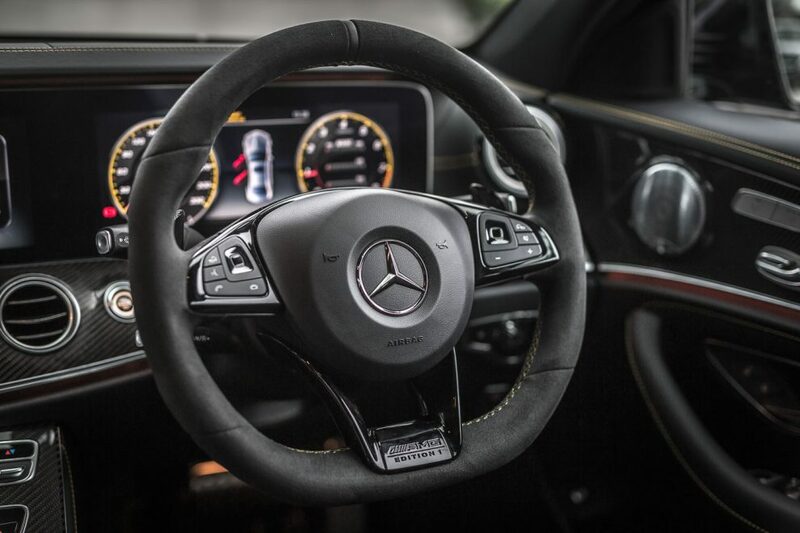 Depending on road surface conditions, drivers can also decrease or increase the engine speed of the RACESTART through the pedal shifters. 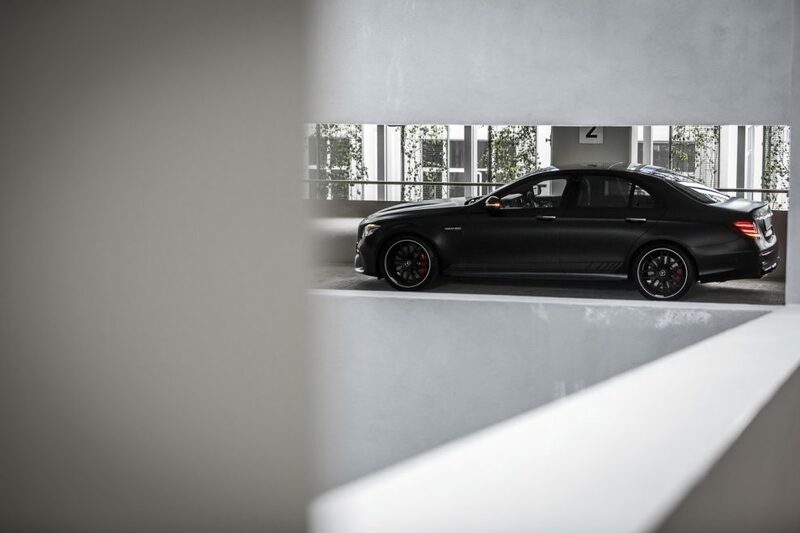 Visually, the E 63 S gets a much more aggressive but functional styling. 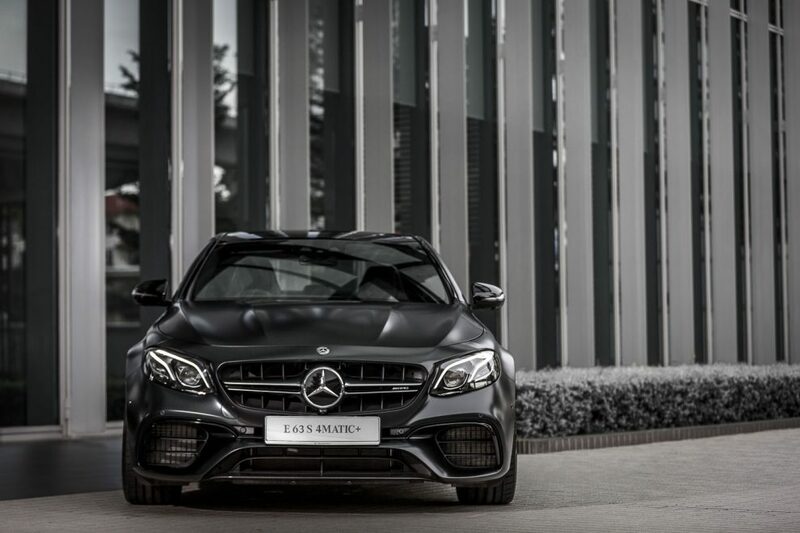 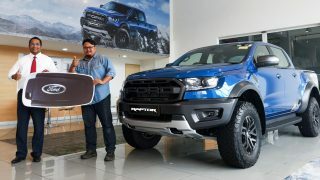 The front bumper louvres help direct air across the extended wheel arches (+27 mm) while directing more air into the intake. 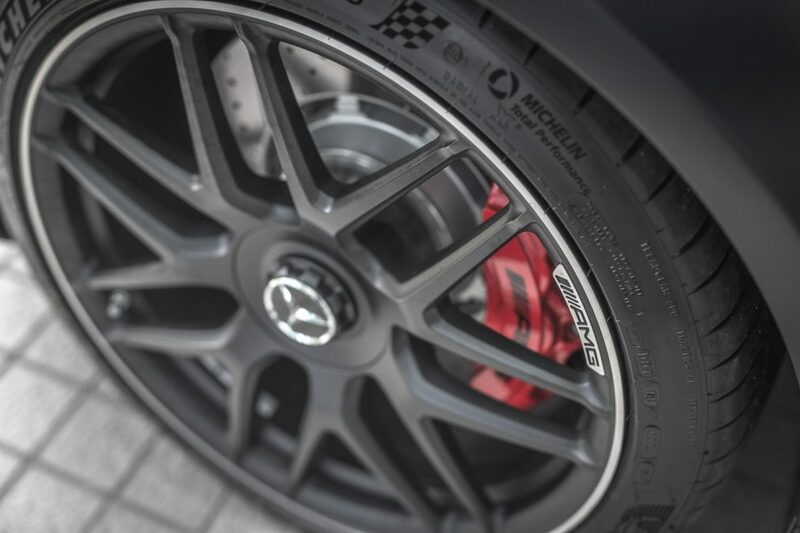 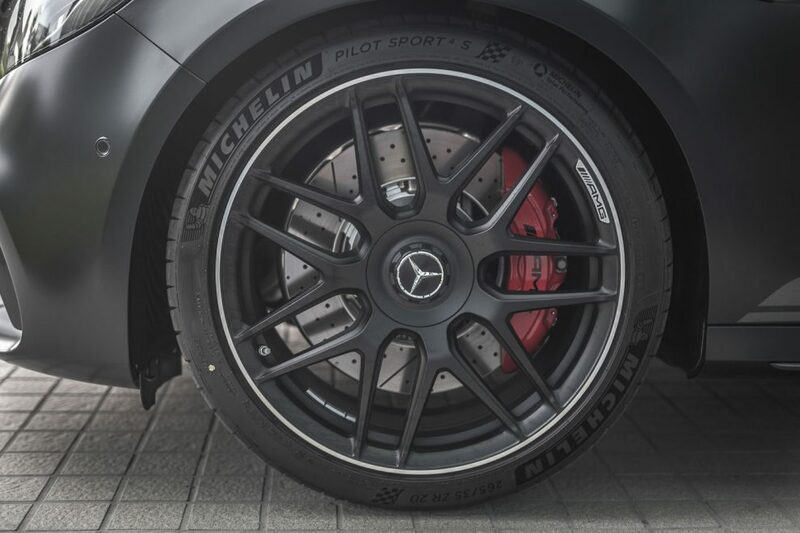 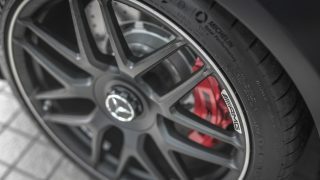 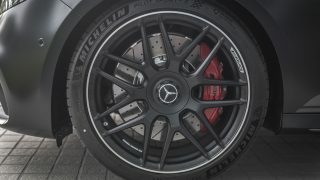 The extended wheel arches are complemented with 20-inch AMG cross-spoke forged alloys wrapped in 265/35 (front) and 295/30 (rear) profile tyres. 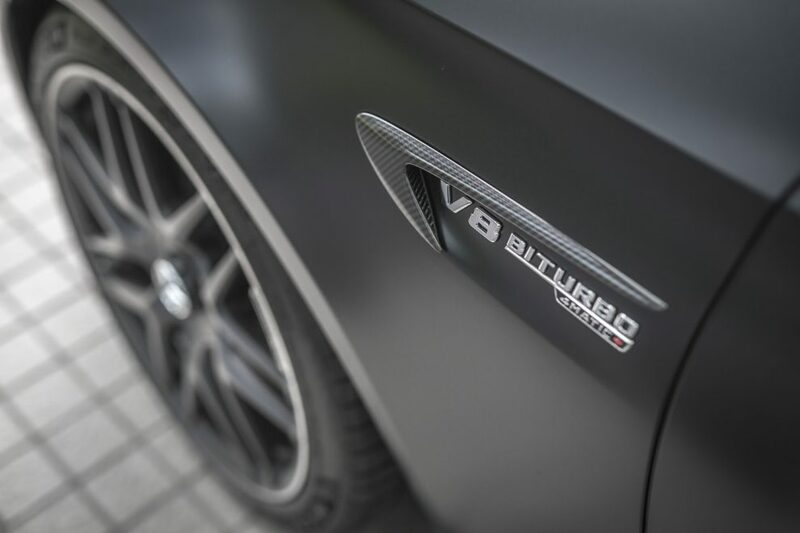 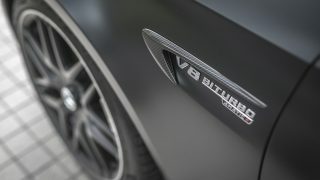 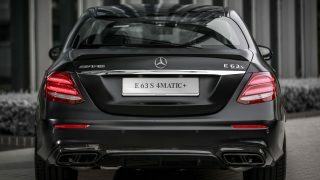 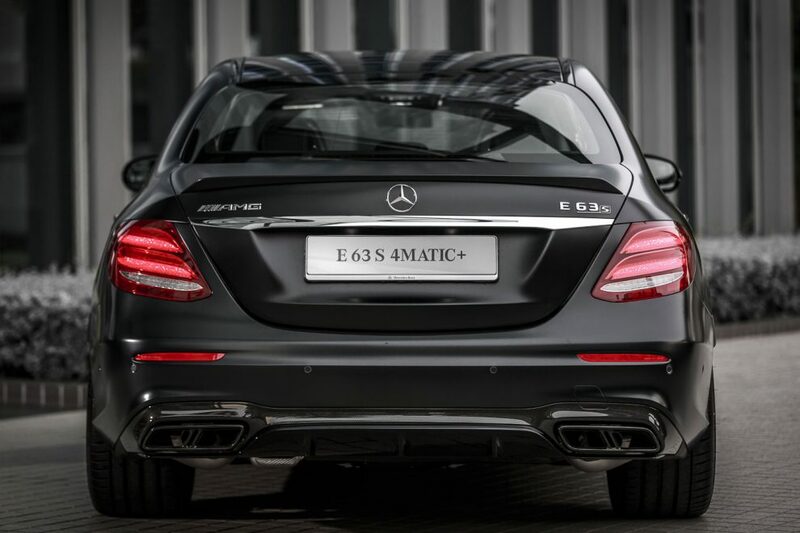 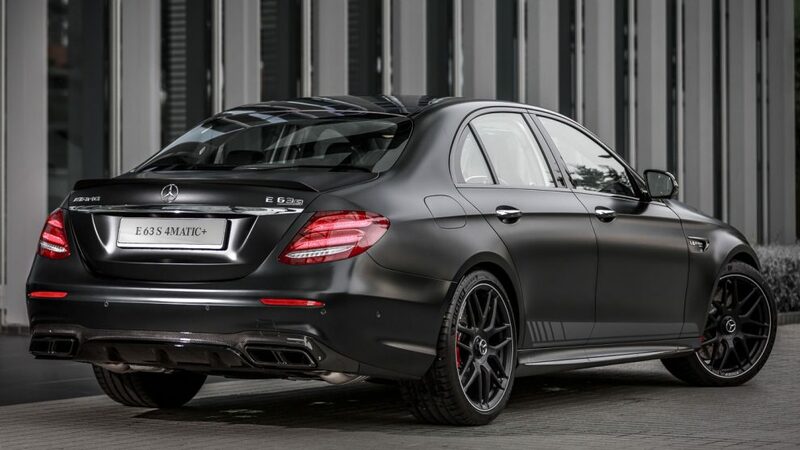 Other striking visual elements include “V8 BITURBO 4MATIC+ lettering, rear diffuser and gloss black exhaust tips. 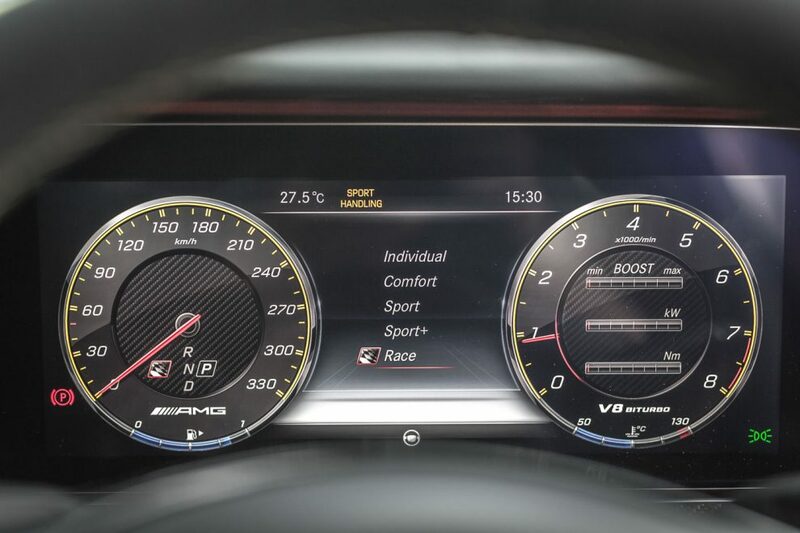 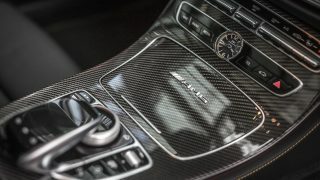 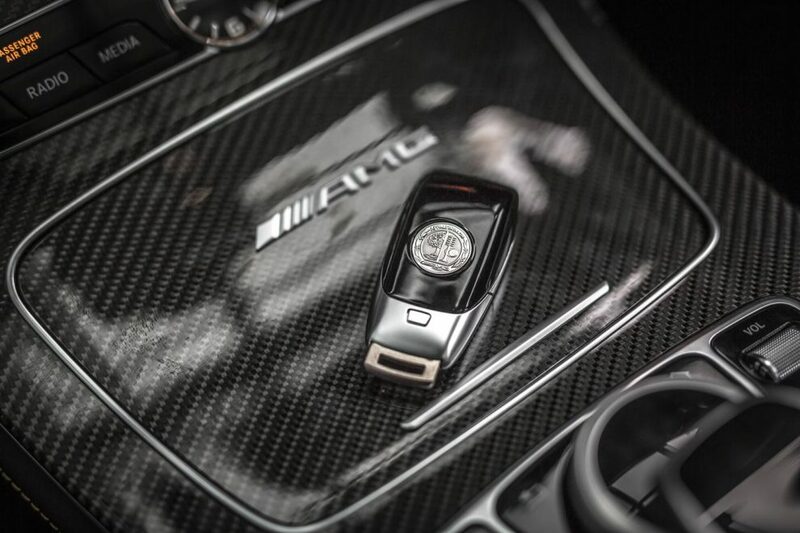 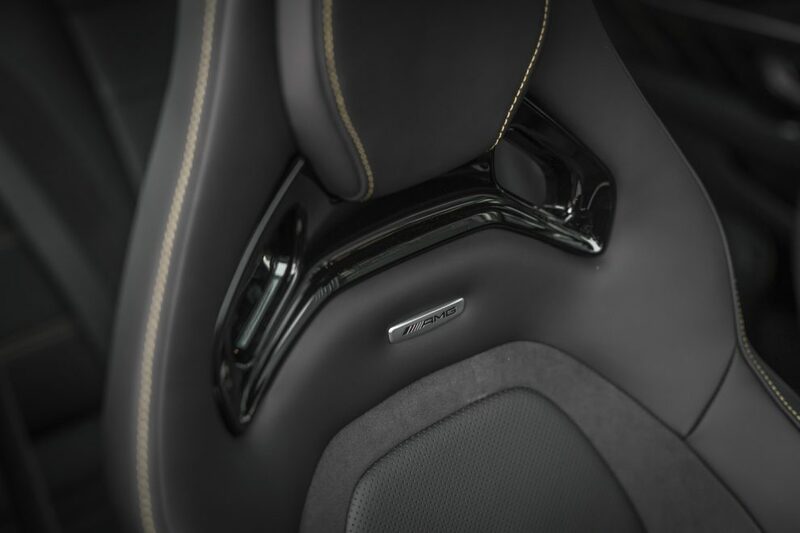 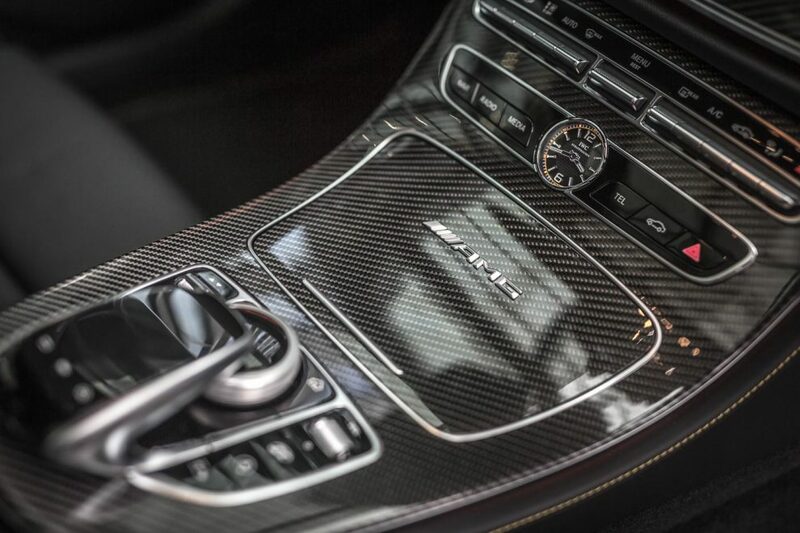 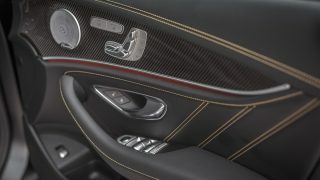 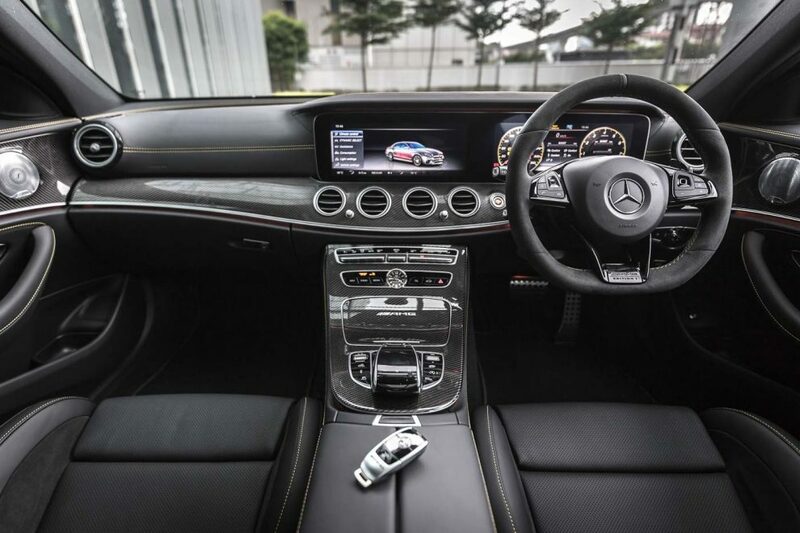 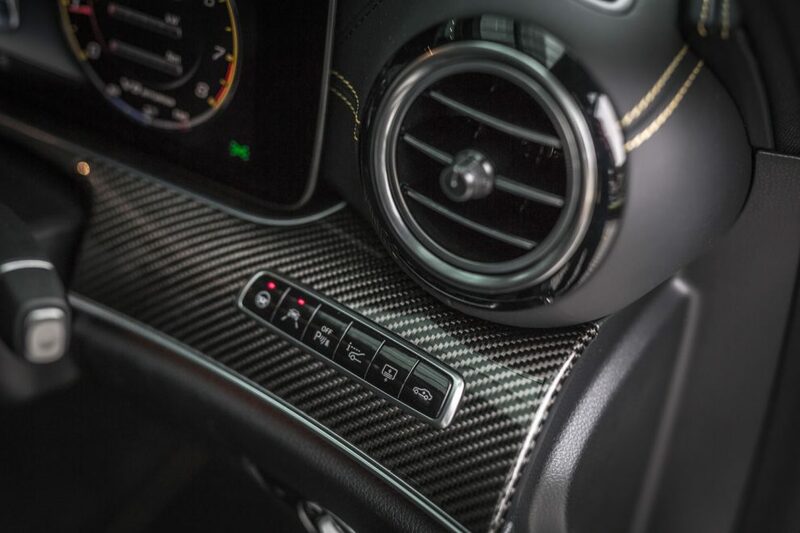 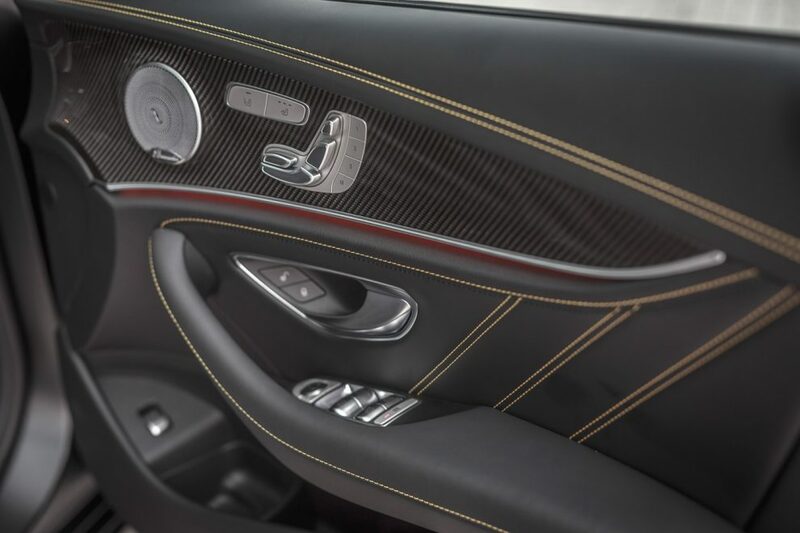 The sporty theme continues to the cabin design, standard items include Sport Seats (upgradable to AMG Performance seats), Alcantara AMG multifunctional steering wheel, AMG instrument cluster, IWC analogue clock and RACETIMER that records onboard lap times. 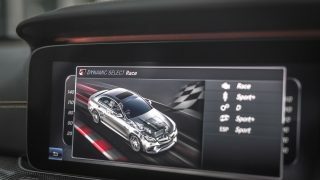 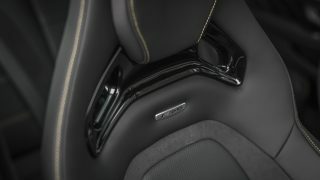 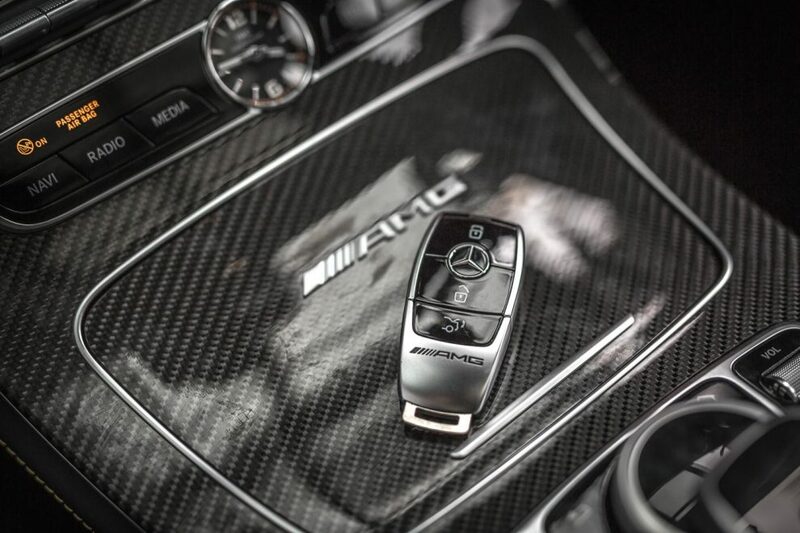 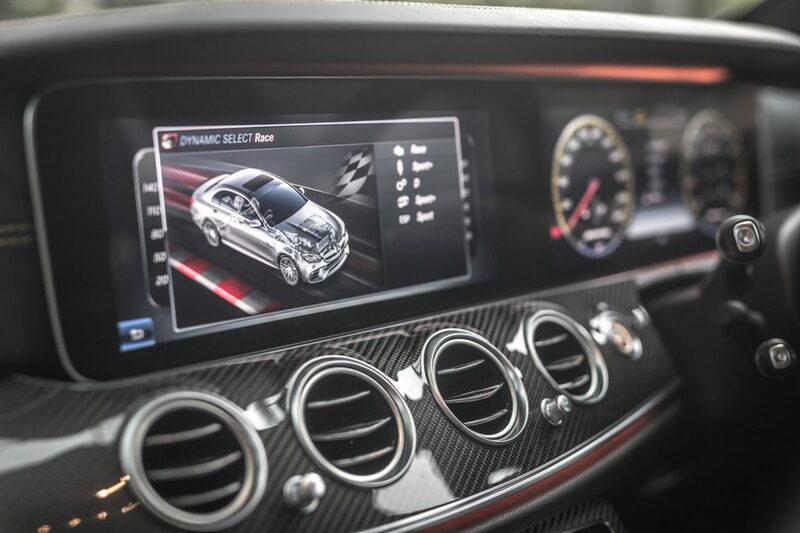 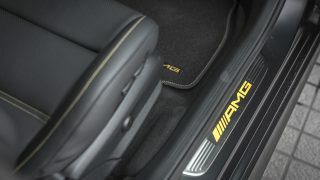 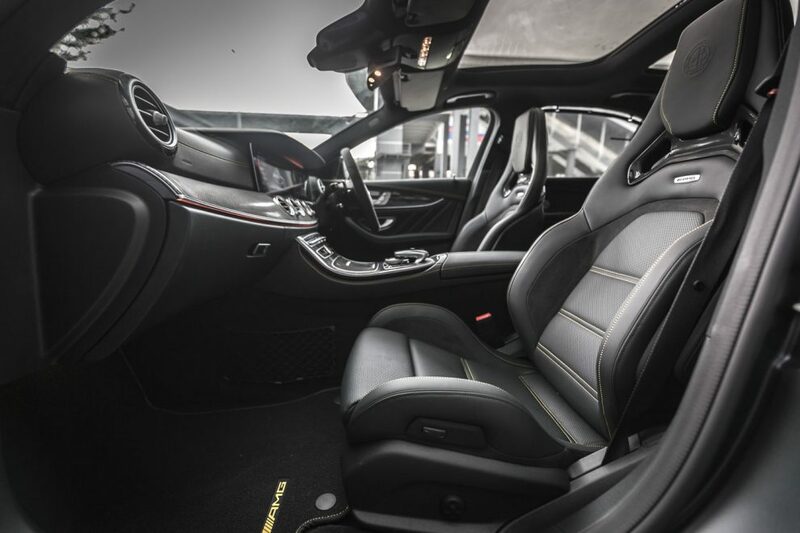 Customers can also select a range of customisation options through AMG Performance Studio. 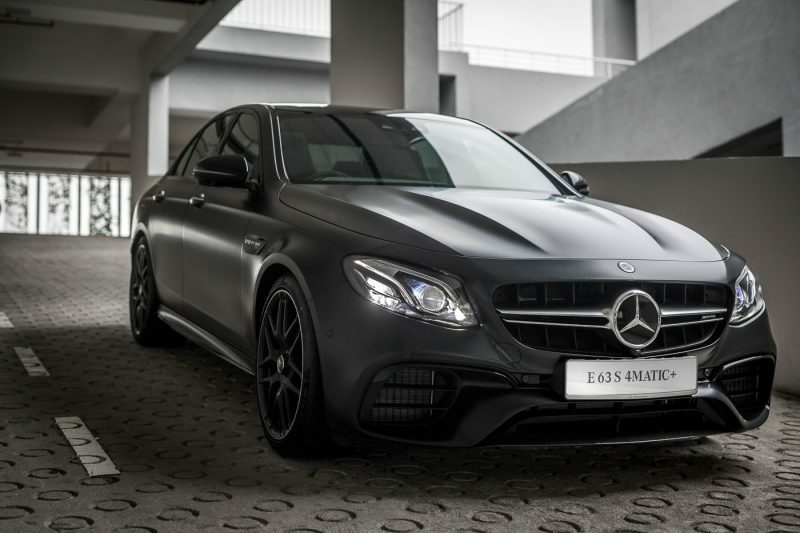 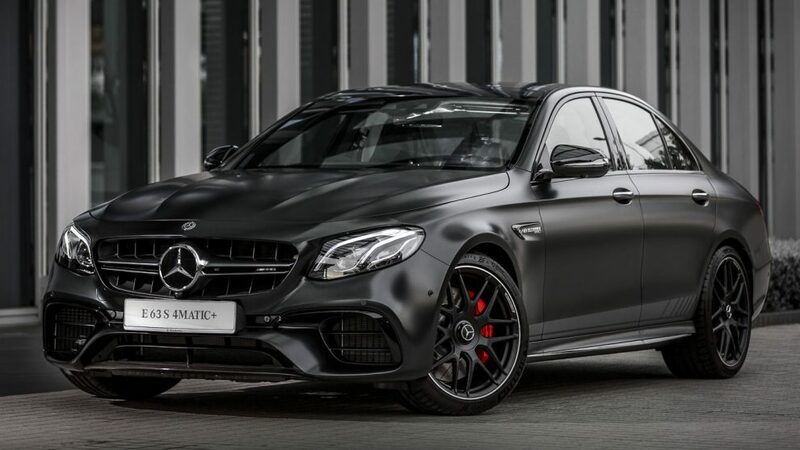 For even more exclusivity, the Edition 1 package adds a Designo Night Black Mango paintjob, dynamic stripes on side panels, matt black 20-inch AMG forged wheels and night package. 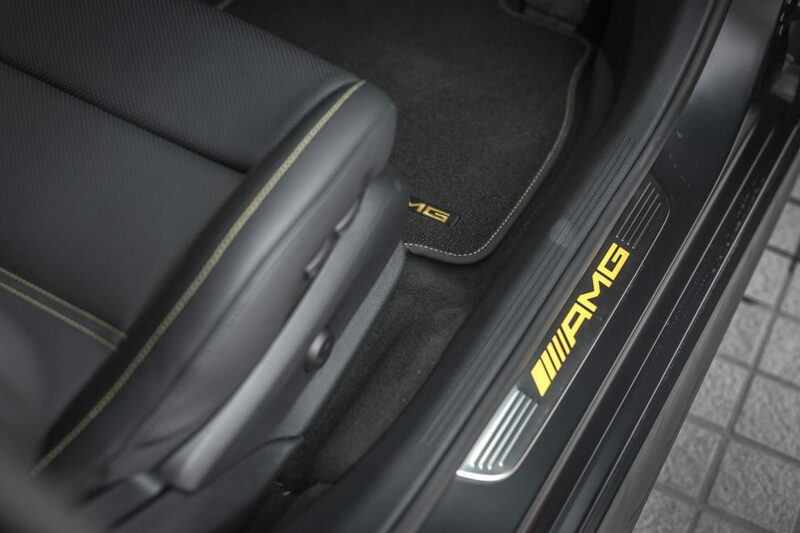 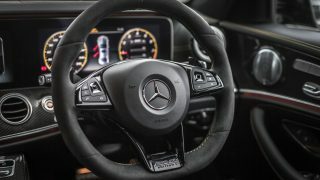 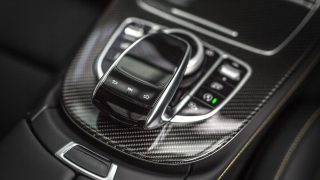 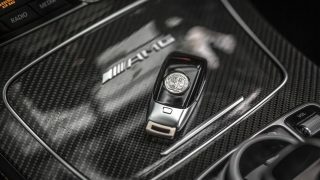 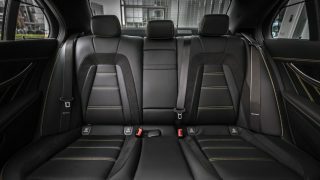 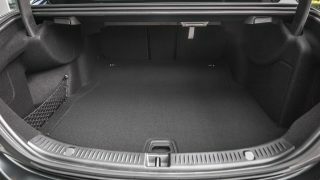 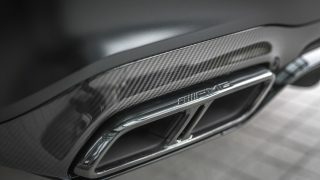 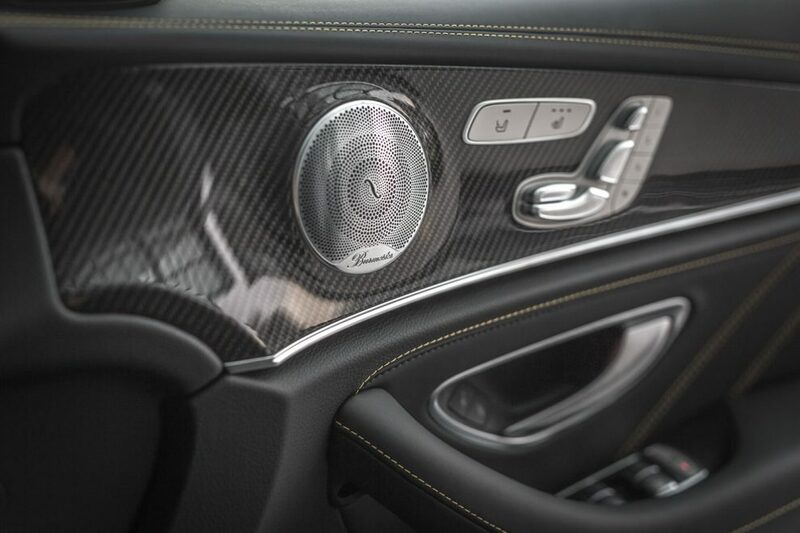 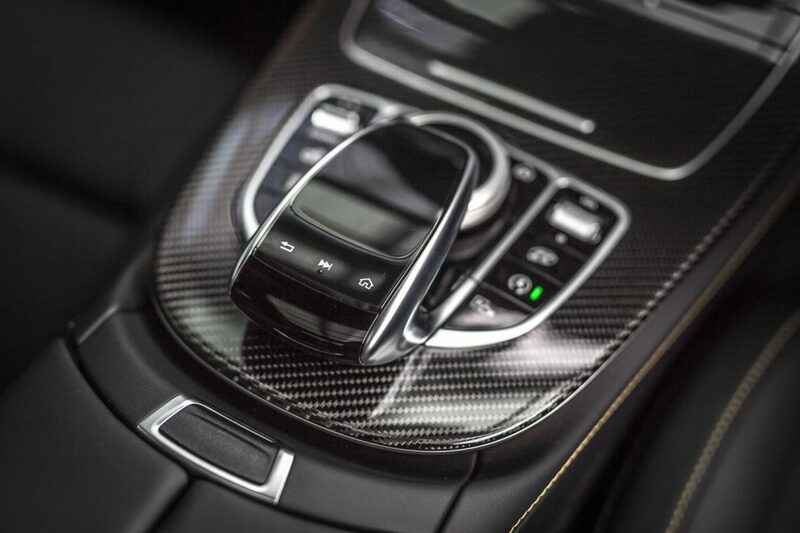 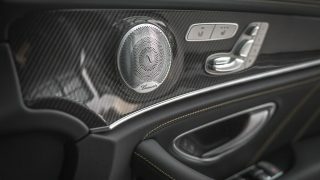 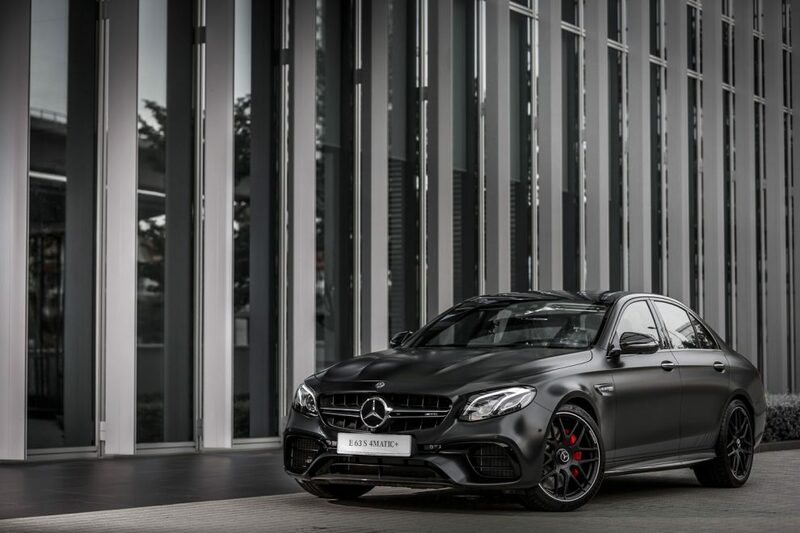 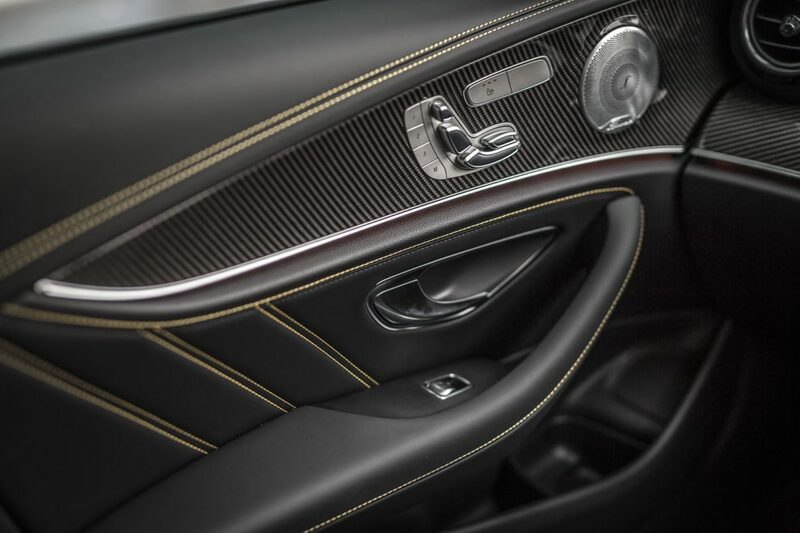 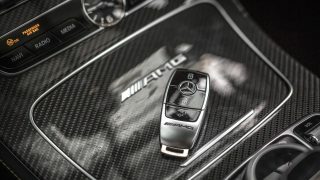 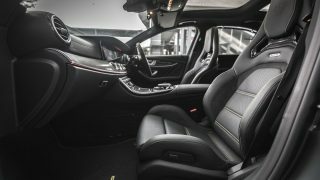 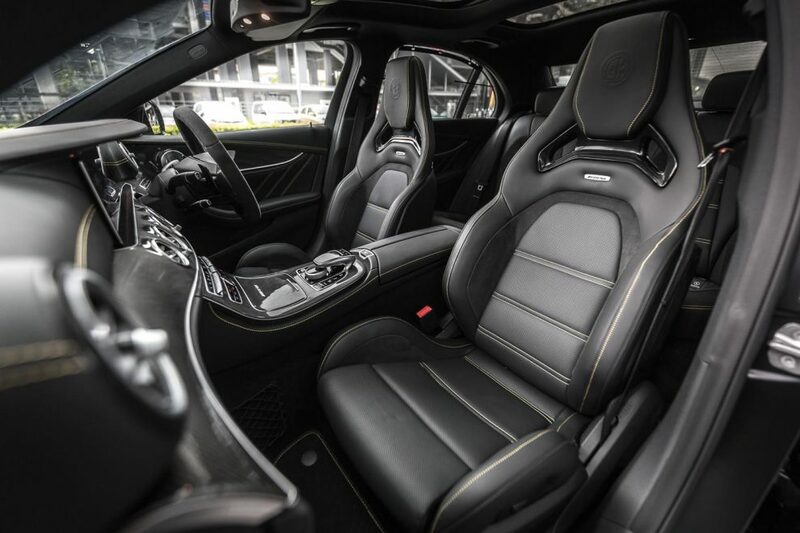 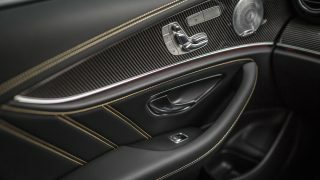 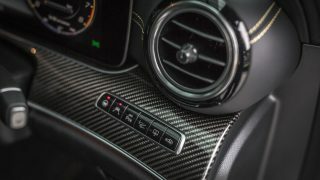 Other items thrown in the mix are AMG Performance Seats, AMG Performance Sports Steering Wheel, Yellow contrast stitching, carbon fibre trims and “Edition 1” lettering around the cabin. 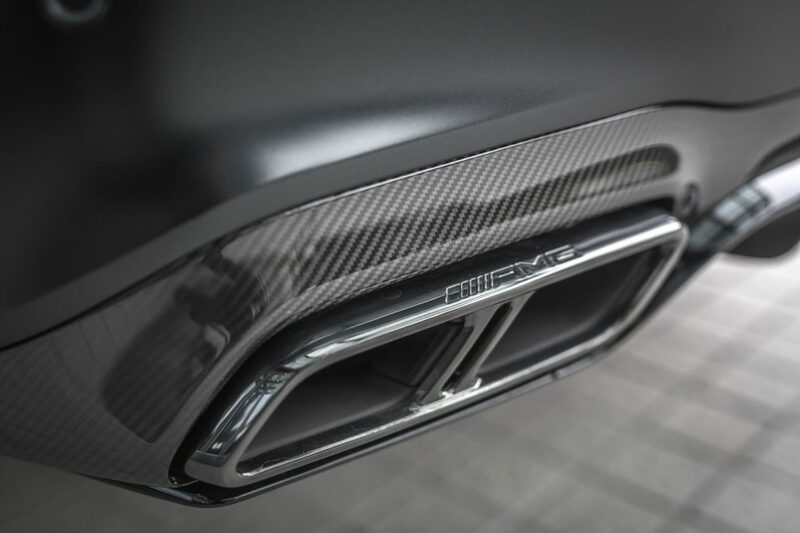 Fire engulfs Tesla Model S in Shanghai, should you be worried about EVs?